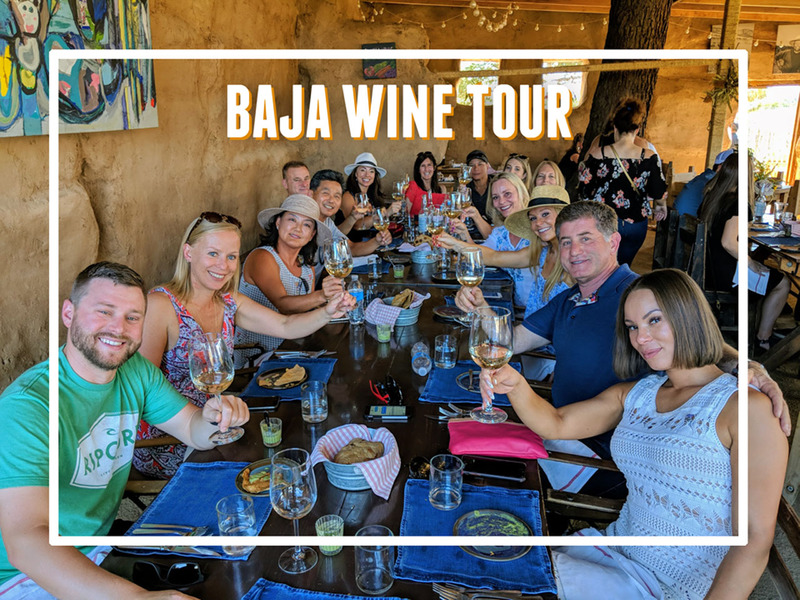 We have partnered with our new friends, Boca Roja Baja Wine Adventures (Awarded California's Best Wine Tour Company 2018), to offer our customers a wine experience south of the border. We’re proud of our California grapes and our award-winning wines, but it’s always fun to taste other regions! 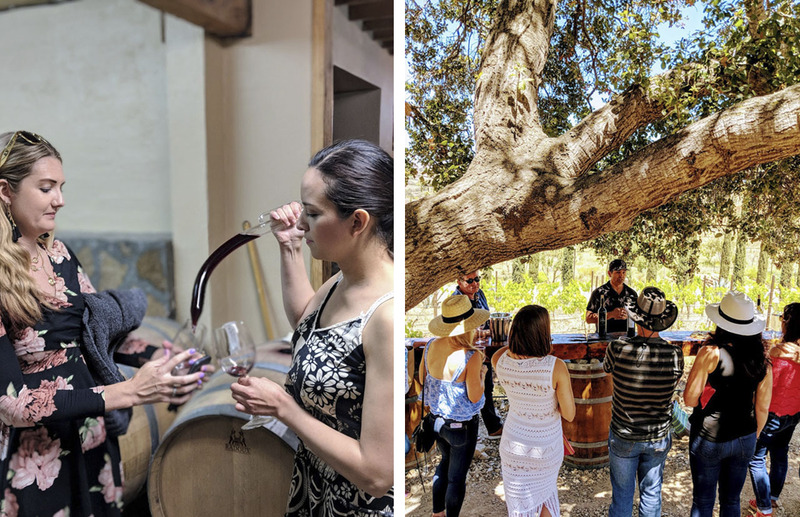 That’s why we are inviting our winery friends on winery tours through Valle de Guadalupe - don’t miss out! There is limited space available on these tours. Sounds awesome. Tell me more! 8:30am: meet at Carruth Cellars in Solana Beach and head South! Appx. 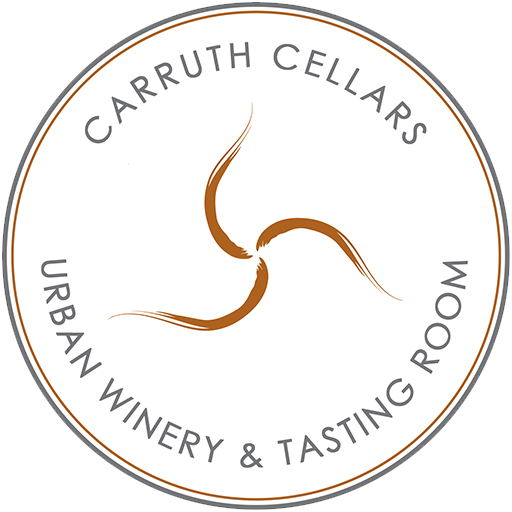 10pm: drop off at Carruth Cellars in Solana Beach and say “adios!" This is amazing. When is it happening? We have various tours on the calendar, pick which one works for you! Tell me more about the tour guide.